Play up your chic look with a pair of Vivienne Westwood® Madeline Earrings. Flat, signature orb design with resin fill. 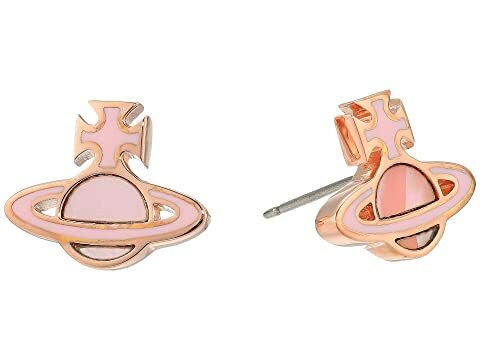 We can't currently find any similar items for the Madeline Earrings by Vivienne Westwood. Sorry!